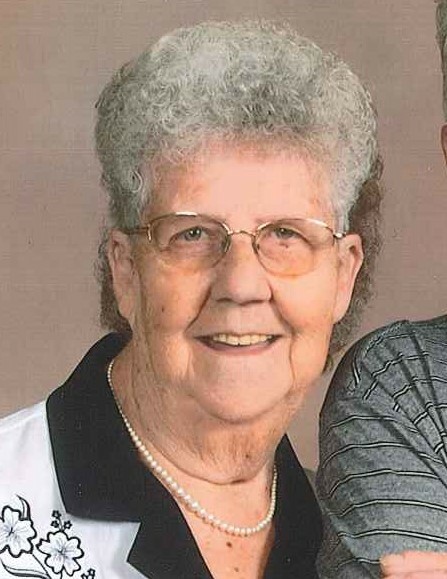 Carolyn Kay Dent, 75 of Streator passed away Wednesday evening (January 16, 2019) at the Richard L. Owens Hospice Home, Peoria. Funeral services for Carolyn Dent will be held Monday at 6 PM at the Winterrowd Funeral Home. 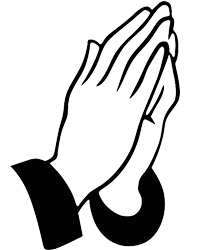 A visitation will be held from 4 – 6 PM at the funeral home. Burial will be in the Riverview Cemetery. Carolyn was born on March 8, 1943 in Streator to Albert and Gladys (Schneider) Weers. She married Harry Dent Jr on November 25, 1961. He survives. Also surviving are sons; Harry W. (Sue) Dent III of Roscoe and Todd A. Dent of Buda, IL, grandchildren Courtney and Harry W. Dent IV, sister Betty (Roland) Clevenger of Cornell and a brother Elmer Weers of Washington, IL and several nieces and nephews. She is preceded in death by her parents, grandson Kyle Andrew Dent, brothers Donald, Albert, Frederick, Ray, Virgil and Bob Weers, sisters Lillian Dorff, Eva Schoon, Dorothy Smith and Marilyn Staple. Carolyn attended the Flanagan Grade School and graduated from High School in 1961. She retired from St. Mary’s Hospital Adult Day Center. Carolyn was a member of the First United Methodist Church and the Bible Study Class. Memorials may be made to the Richard L. Owens Hospice Home, Peoria.